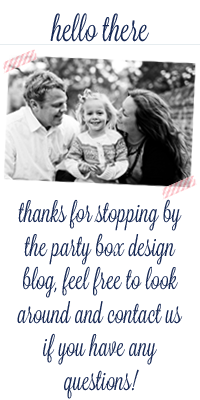 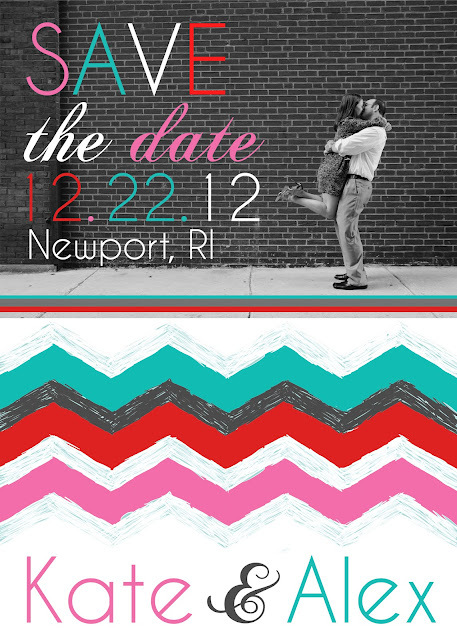 Continually adding affordable and stylish wedding invitations to Party Box Design!!!! 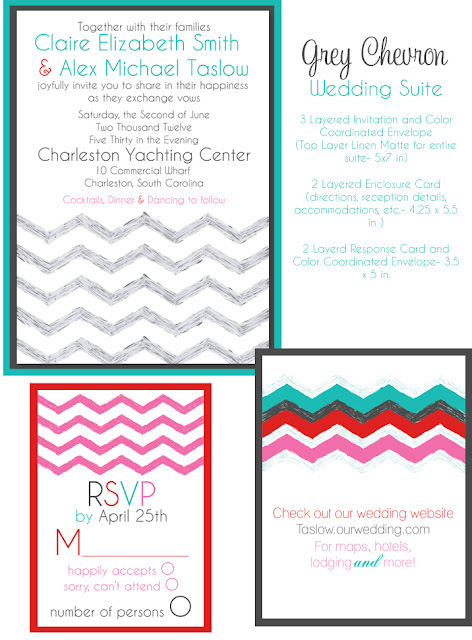 How fabulous are our new chevron wedding invites?!? 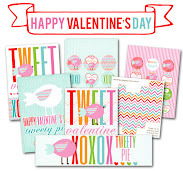 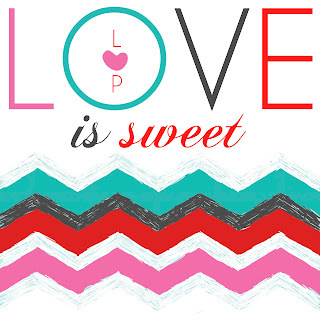 L.O.V.E the fun bright colors!